Mohammad Ajmal Choudhry: Brooklyn man sentenced for two "honor killings" after his daughter flees Pakistan. 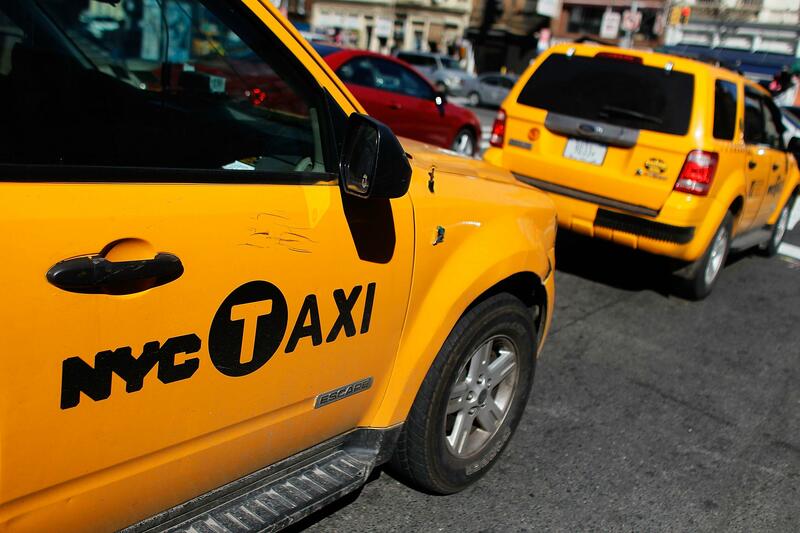 Mohammad Ajmal Choudhry, a 62-year-old cab driver from Brooklyn, was given a life sentence in federal court on Thursday for his role in two “honor killings” in Pakistan, Reuters reports. The murders were committed as attempted retribution against a man who helped his daughter escape from a forced marriage. Prosecutors said that for more than three years, Choudhry’s daughter, Amina Ajmal, was held against her will by relatives in Pakistan at her father’s direction, and forced into the arranged marriage. With the help of a Pakistani man prosecutors said she wanted a relationship with and the U.S. State Department, Ajmal eventually escaped and returned to the United States in January 2013, prosecutors said. Four days later, on Feb. 25, 2013, Abbas’s father, Asghar Abbas, and his sister, Madiha Abbas, were shot dead in Pakistan. Prosecutors said eyewitnesses observed Choudhry’s brother and other relatives standing over the victims, holding guns and desecrating the bodies. In court on Thursday, Choudhry reportedly said that he was “deeply sorry” for orchestrating the deaths of Abbas’s relatives. U.S. District Judge William Kuntz seemed unmoved, calling Choudhry “an egomaniacal force” who was “self-absorbed and merciless in your pursuit of evil” before handing down a life sentence for charges including conspiracy to commit murder outside the United States and immigration fraud.